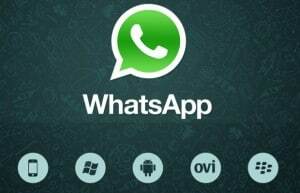 WhatsApp is a message chat app that is at it’s peek nowadays. Everybody uses it because it’s free, you must have an internet connection on and that’s it. 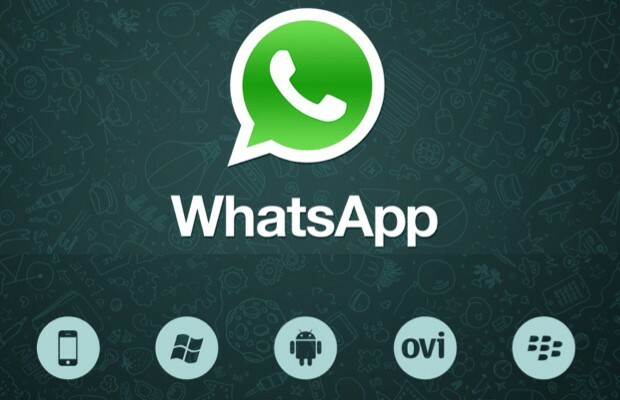 But when you want to install WhatsApp on a tablet, there is another story. We found out that if you want it to run you must install a .apk file after you install the app. This method will make a new account, account that can be used only on the tablet. So which are the steps? 1. 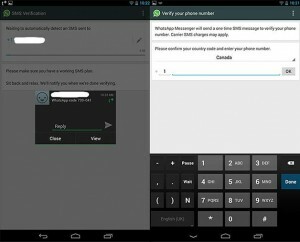 Download WhatsApp .apk from the company site. You must use Chrome or Firefox as the download can be possible. You press Android download and there you have it. 2. To complete this process, you must be able to install unknown sources. To do so, enter Settings -> Security -> Unknown Sources. Doing so you will be able to install any .apk files on your tablet. 3. Install a messaging app such as TextPlus, so you can receive messages. 4. Find out your number. Enter Settings and after that to Contact info. 6. When it will ask for a number, text in the number for the other messaging app. 7. Once authorized, set up the account to normal.